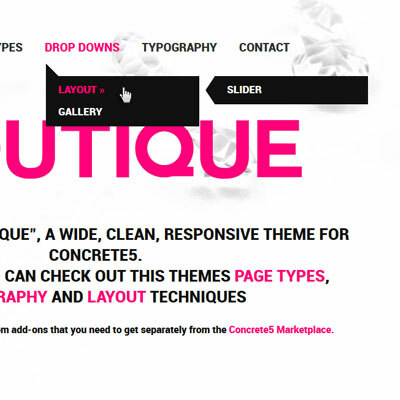 Please Note: This theme is not yet compatible with Concrete5.7 We're currently working on this. 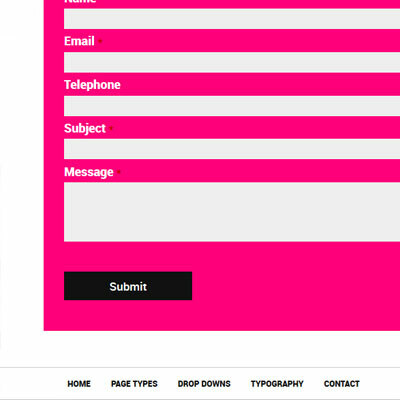 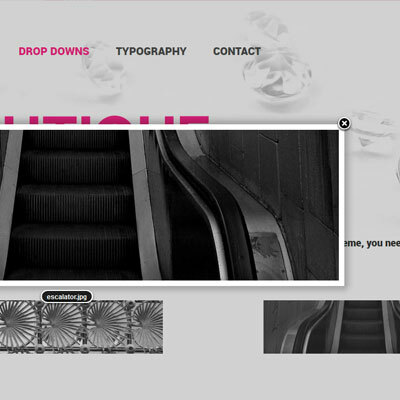 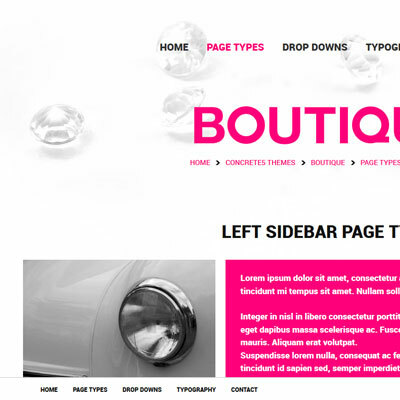 Please Note: This theme is not compatible with IE7. 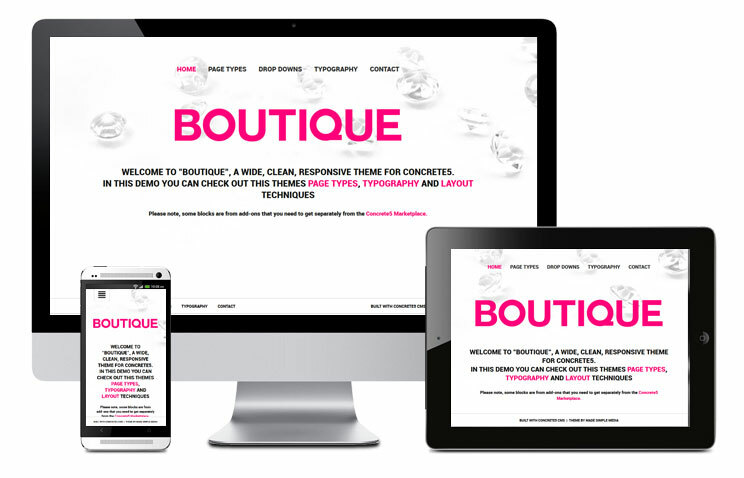 Conforms to Web Standards with well-structured, commented HTML and CSS. 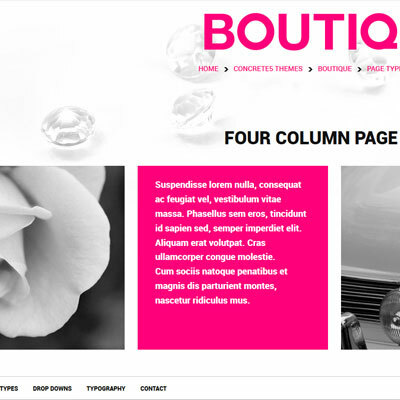 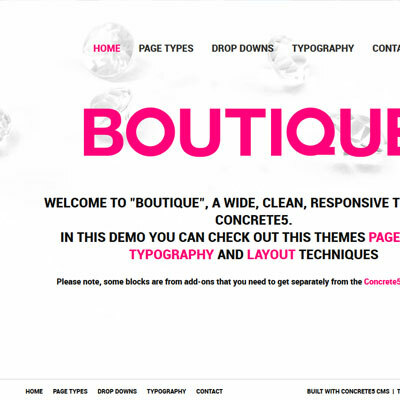 Check out some of our other Concrete5 themes.